In response to The Daily Post’s writing prompt: “Finite Creatures” for a Blogging 101 Assignment. Uh, what do you mean I’m not immortal? This is news to me. I’m forty-eight years old, and I still eat bacon; that’s right, bacon. 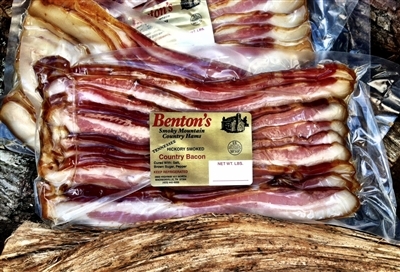 And not just any old bacon, an amazing hickory-smoked bacon called Benton’s Bacon. It is so heavenly that it can’t be hurting me, right? Someone. Say. Right. I use butter, again good butter. 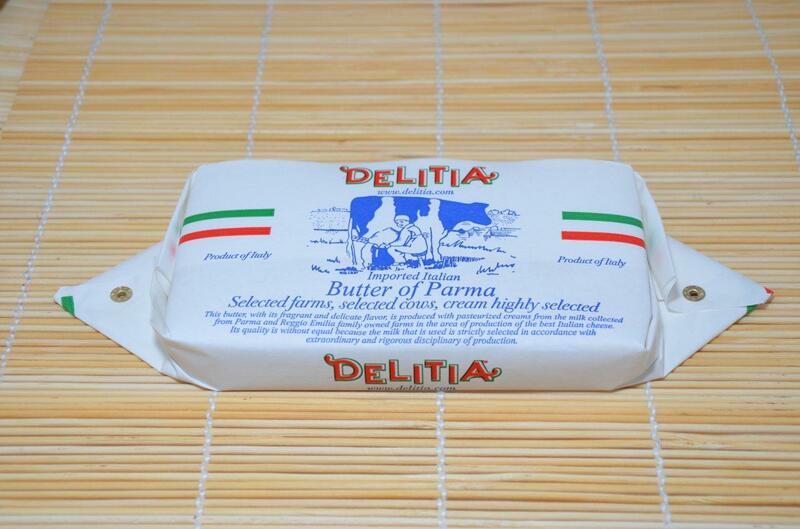 DeLitia is my favorite for sweet pastries, and goat butter adds a fantastic richness to savory dishes. I always use it for the crust of a cottage pie. And here is the real proof I am still immortal: I just bought two pints ‘o lard from my butcher shop to use in my pastry crusts– along with the butter. I began embracing what I consider more worthwhile splurges as part of my realization that I will not live forever. In fact, nothing I do can make me immortal. I do see my doctor regularly (good cholesterol, by the way), but I’m not going to eschew the things I really enjoy in a vain attempt to conquer death. This particular loss of innocence came with a certain freedom. I remember dieting all the time when I was younger, looking longingly at a piece of cake or some fried chicken. I tortured myself with exercises that I loathed with all the passion one usually reserves for a cheating lover. I was miserable for years; I gained nothing but weight. This post was written as an assignment for my Blogging 101 course, but I found it a good exercise in experiencing writing like my students do. They get prompts to which they must respond off the tops of their heads for all types of evaluations. As such an experiment, I have not given myself the luxury of multiple edits and re-writes. This is my view from the other side of the desk. Terrific post. I’ve been through this class, too. It was a lot of fun. I really like this. I’m going to continue to challenge myself to keep up with these impromptu writings. It’s a very different type of writing from what I normally do, and I think that makes it especially good for me. You took it (Finite Creatures) to an entirely different and unexpected direction! It was nice and fun to read! Thank you! I was really interested in this prompt, but struggled to try to make it fit in with my blog. I really appreciate the feedback! Hi! Fellow coffe snob here. I absolutely agree with your point of view: we are not immortal, and while we should work to make sure that our live is as good as it can be (I hate doctors, but I have regular checks every year), denying ourselves the things we like to fit in a smaller size dress, or look a certain way (or anything else, really), is only going to make us feel miserable. Thank you so much! I thought it was time for something a bit less serious. I read your post as part of my blogging 101 course because I’d chosen this prompt for yesterday’s assignment. I’m so glad I did, because it was fun to read but also insightful! Thank you so very much! I really had fun writing it. I’m glad that you enjoyed reading it!